January | 2012 | BSRIA Blog - Opinions and insights from BSRIA Limited. Measuring temperature in a room is one of the things we do most often as building services engineers. It seems straightforward, but is it really as simple as it appears? 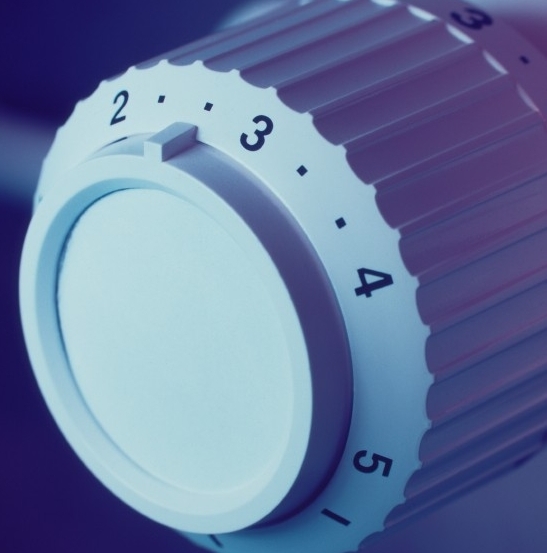 Specifications often state that a certain temperature must be maintained in a building, but what does this mean? Designers need to know what they are designing for. Contractors need to know where to put the sensors. 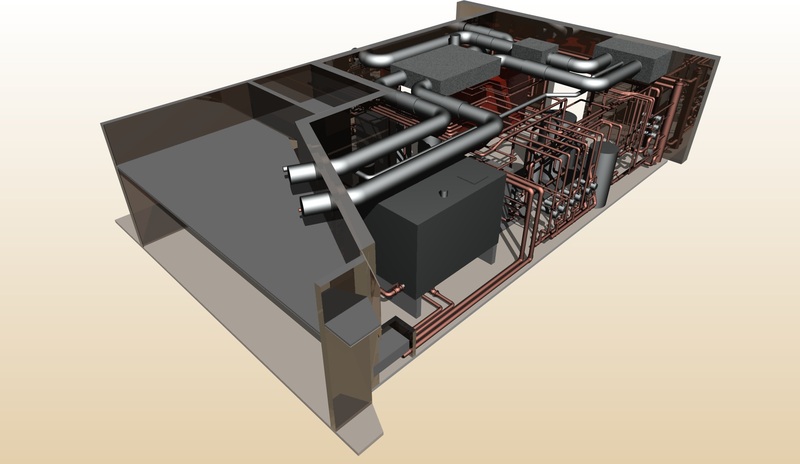 Commissioning engineers need to know how to confirm the building meets the specification and last, but not least the occupants need to be satisfied and comfortable. I would like to know what you think and what you do for temperature measurement…. Do you measure air temperature, radiant temperature, environmental temperature or something else? What height do you measure it? Where in the room? At desks or in the centre? At the worst spot, the best spot or the average? How long do you measure for? Should you take the average over time, the lowest or the highest? How long should you leave the system to warm up or cool down? What do you use to measure temperature; liquid in glass bulb, thermistor, thermocouple or infrared? How is your thermometer or temperature sensor calibrated and how often? Should we really be specifying temperature at all? It is often occupant comfort that matters most. This might lead to a Best Practice Guide or a series of guides because we could also look at other measurements for building services such as water temperature, humidity and air flow. You can feedback using the form below or by commenting on this post.